Instagram Captions will Make You Tons of Cash. Here’s How! To Boost Instagram Marketing Results recognize that content posting on Instagram is unique, because it relies almost wholly on visuals and short captions. 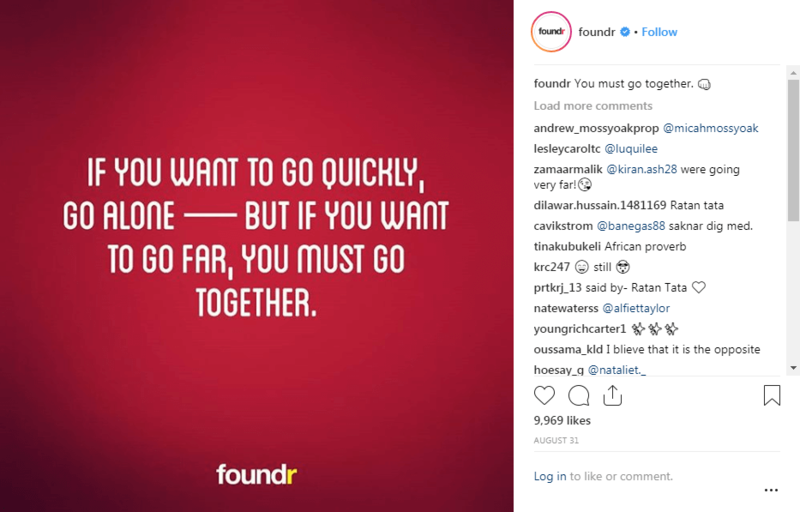 Founder magazine has been extremely successful with their Instagram account growth and is a great case study on how to Boost Instagram Marketing Results. Nathan Chan is the founder and CEO of Foundr Magazine, an online, subscription-based publication for startup entrepreneurs. He began his magazine as an experiment, as a side “gig” to his real work, in November 2014. Chan had an intern he hired to help out with some things and had seen some of his friends being successful by marketing on Instagram. So, he decided to try this platform, almost as an experiment. He posted five times in the first 15 minutes and saw an immediate spike in following. Within 10 months, he had 300,000 followers. Today, they get over 30,000 clicks a month, with at least 10,000 opt-ins. Based upon subscription revenue, Foundr is now a six-figure money maker. So, how did he do this, and how can you do the same? Here are the content tactics you can use to boost your Instagram marketing performance. If you are serious about this, post every day, and, ideally, a few times a day. This may be a bit difficult, but the more often you post, the faster your following will grow. And ultimately, you can track the readership of your posts in terms of time of day. The other part of consistency will be in your content. You should consider getting a theme. This is what Chan did. He decided to focus on inspirational quotes and superimpose them on amazing photos. If you use quotes and images from elsewhere, be certain to verify that copyright status before using them. The idea here is to have content that followers will be excited to share with their own communities. All of our posts relate to images and caption tips for college students. Our followers are loyal and do share our tips with their peers. If you already have a following on other social platforms, invite them to follow you on Instagram too. Because Instagram is primarily a visual medium, your posts will not always be the same as those you post elsewhere. 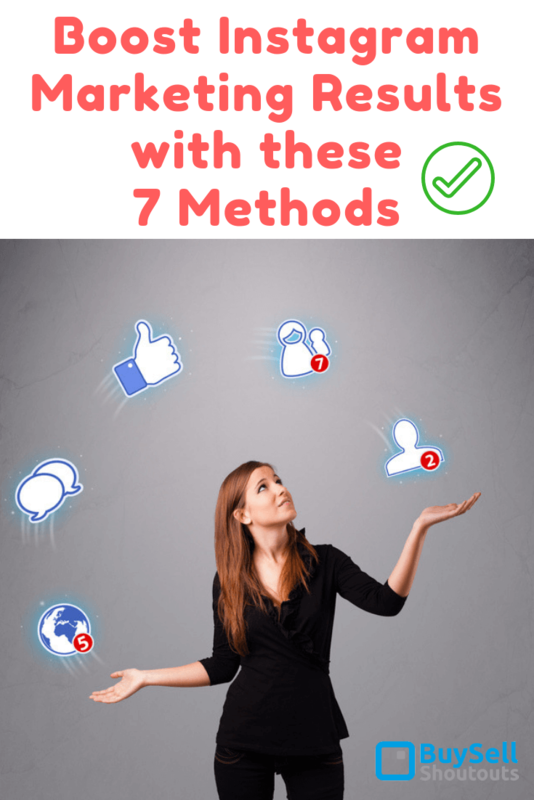 Your followers will find these posts entertaining and inspirational enough to share them with others which will Boost Instagram Marketing Results. 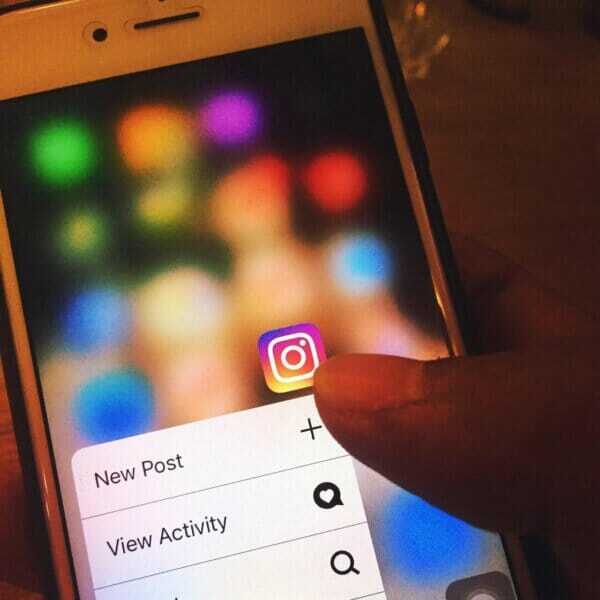 Christopher K. Mercer, CEO for Citatior has this to say about cross promotion on Instagram: “We have found a number of related niches on Instagram, particularly those who market products and services to university students. Once you post a great visual/video, offer something to followers who share it with at least 10 friends. This can be a discount or some freebie. Don’t place this in the visual itself – put in in the conversation you start. Max out hashtags that are related to your business (11 is the perfect number) and you will find that you increase visibility of your posts and it will Boost Instagram Marketing Results.. Put these in the comments, not the captions. The more specific or niche related hashtags the better, because, like keywords, this is how prospects will search for you. Another unique strategy is to ask your followers to use one of your business name hashtags in a post they create, with a picture of a product they have purchased. You can then feature their photo in one of your posts, and they will love sharing that. If you use #instagood your content will get lost – take a look at how many posts are in the #instagood hashtag group 908 MILLION posts! Find #hashtags that are part of small groups (50-150k and smaller than 50k is good too). Make sure you DO NOT use the same #hashtags over and over – mix them up. This is not an easy task but when you use images and captions effectively it will Boost Instagram Marketing Results. And if you are a busy entrepreneur who is not especially clever and witty, then get some help. There are a number of freelancers and services that are or have creatives who do this for a living and have the expertise you want. Freelancer and Fiverr are also good sources, and, with any of these tools, you can get samples of their work. This can be a powerful way to spread your content and Boost Instagram Marketing Results. Once you are off the ground but are longing to grow your following faster and Boost Instagram Marketing Results, this is a best route. Given the fact that the metrics are now available for you to discover the Instagram following of accounts of related businesses, there will be sponsorships you are willing to pay for. “Just look for businesses under the hashtags you are using or that you know related businesses use, check out their metrics, and choose those that hold the most promise” . Don’t hesitate to go after sponsorship’s from related businesses. You are very likely to get a spike in numbers after you do this. 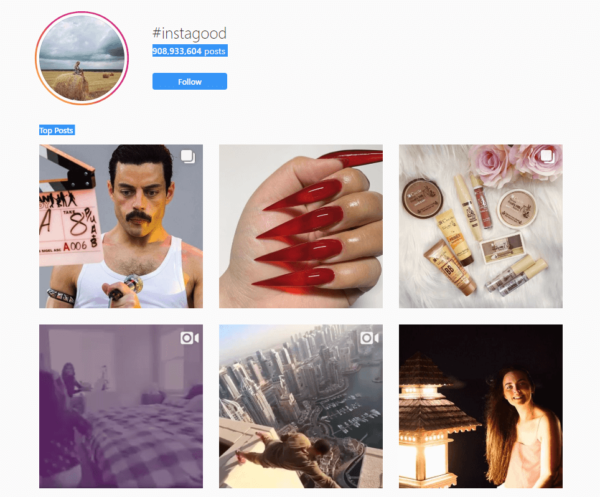 Instagram has now designed tools for business profiles and marketing, and users can now email, call, or text a business directly. Your objective is to Boost Instagram Marketing Results so make sure you use this great feature is access to a wealth of analytics, which Instagram calls Insights. You can get lots of engagement data which will let you know what is working well and what is not. This, of course, you can use to drive your future posting. But with over 500 million users, no business can ignore the potential marketing power of this platform. Getting it right may take research, time, and outside help, but if you follow these eight tips, you should see a great boost in following and, ultimately, revenue. Bio: James Scott, an independent blogger and professional marketer. He is passionate about professional and agile team management. Even the smallest member of the team can change everything, so a wise manager should do their best to deliver the best working experience for everyone.